14th Street in Washington DC feels very much like an old-styled Main Street. Not only is this area known for it’s quaint charms, 14th Street is also home to an absolutely astounding variety of restaurants, boutiques, music clubs, and cultural destinations. There’s no better place to experience the good old days than in Washington DC’s 14th Street neighborhood. When individuals talk about living in the city, it’s not just having a home in the geographical area. The most important aspects of urban life include the community, the fun things to do nearby, and the transportation infrastructure to get you where you need to be and when you need to be there. Equity realizes the importance of all of these. 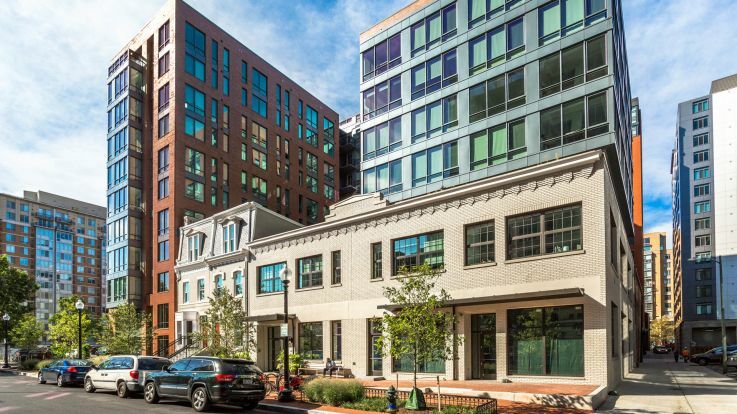 With our apartment communities, such as our 14th Street DC apartments, we want residents to have a place to work, play, live and be proud to call home. 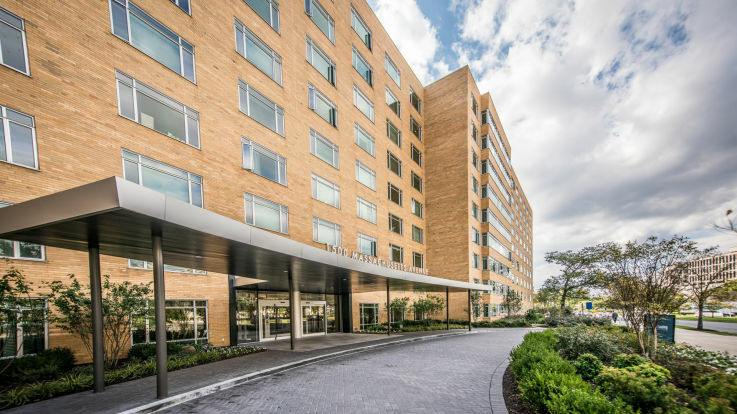 Many of our available 14th Street apartments feature the very best amenities on both a unit and community level; from walk-in closets to heated indoor pools. Additionally, our communities are also often just moments away from the local Metro and transportation routes.It’s everything you’d ever need to experience the best in urban living. 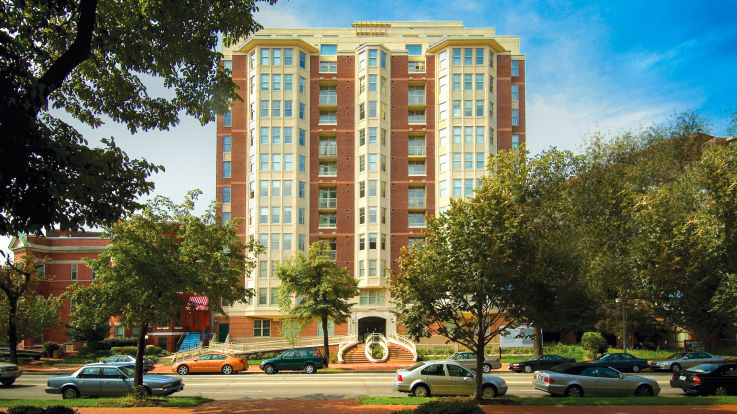 Browse through our available 14th Street DC apartments and find your perfect new home today.